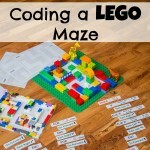 I love the idea of open-ended learning. 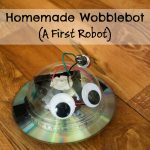 It’s fun to do projects with my kids like our homemade wobblebot or propeller car, but I truly believe that kids learn best by messing around and seeing what works and what doesn’t. There’s nothing like hands-on experience. 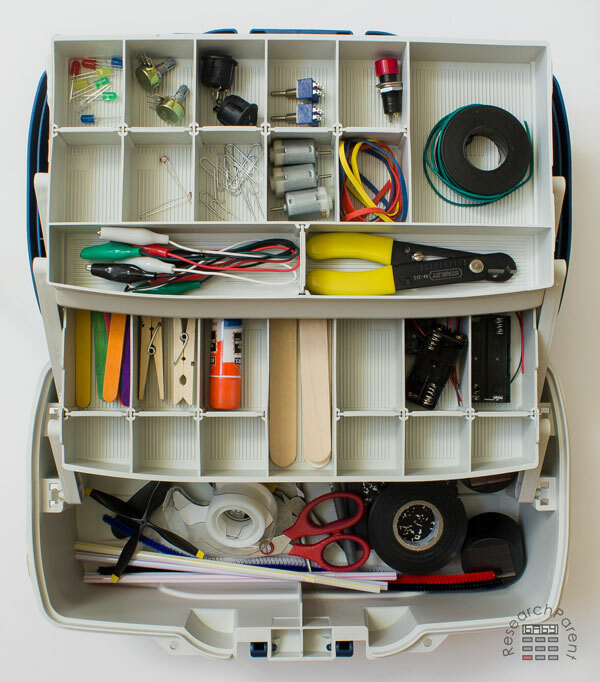 I first made an “inventor’s box” (also known as a “tinker kit”), for my good friend’s son’s 8th birthday and I think it went over pretty well. 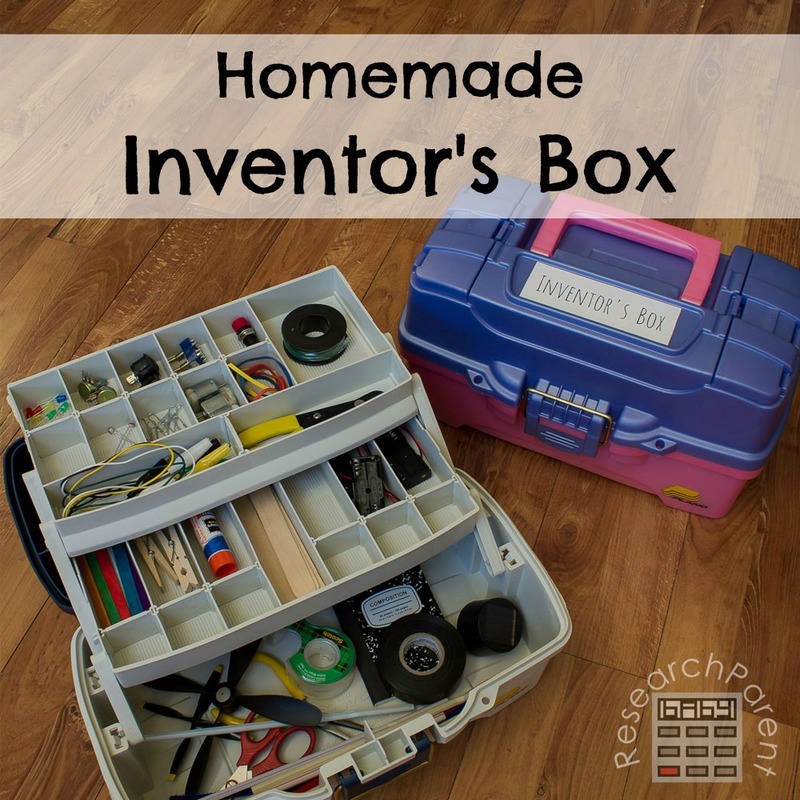 My kids have enjoyed pulling out their inventor’s boxes periodically over the summer. 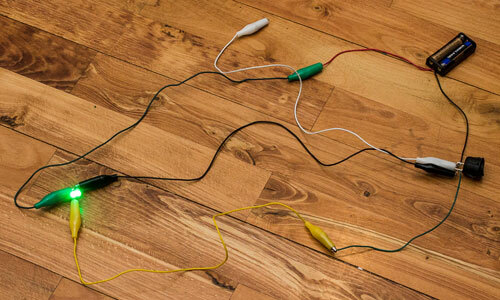 My son has made some really “interesting” circuits. Honestly, it’s crazy to me that some of them even work at all, but he messes around until he gets lights to turn on and propellers to spin. I think it’s awesome. I love seeing him try things that don’t work and persevere until he’s satisfied. 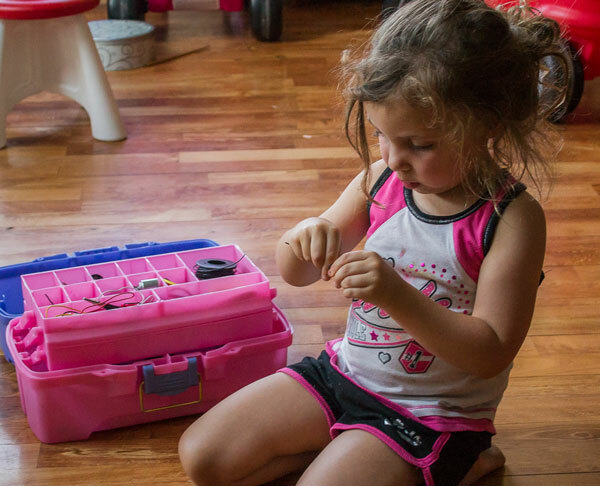 Also, I’m amazed at how much my daughter loves her inventor’s box. She actually uses hers more often than my son, sometimes even on a daily basis (maybe because she knows that I’ll clean up her mess). 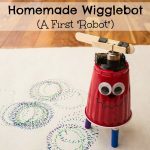 Although she doesn’t actually make circuits on her own yet, she uses her imagination to invent all sorts of crazy gadgets with her supplies, like an ice cream scoop for a mouse. I love to see her concentrating and working really hard on her projects. 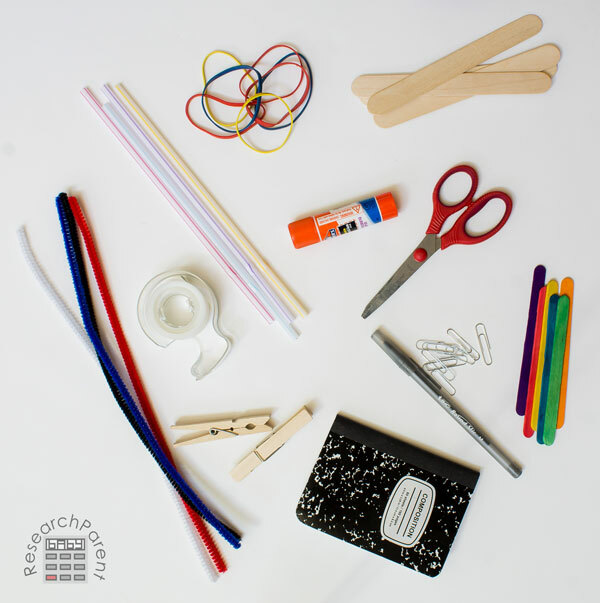 Cost: Hard to say…you probably want to spend at least $30 to have enough material to make a fun box for one child. 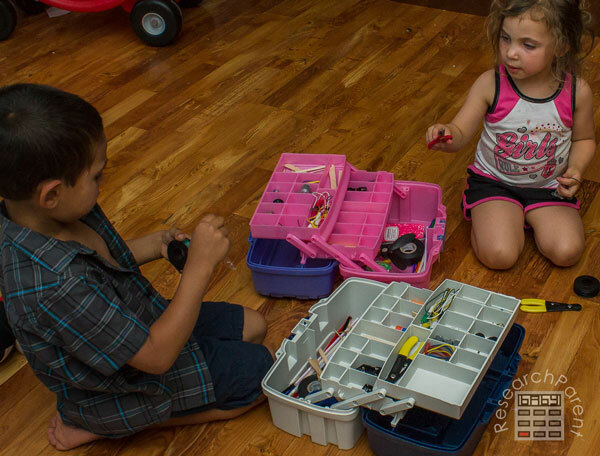 I probably spent close to $100 total for my 2 kids’ boxes, but I bought supplies in bulk and am storing the extra pieces to replace components that get lost or broken, so my initial investment should last a long time. A lot of the cost is for the box itself, the needlenose pliers, and the wire strippers. These may be cheaper in-store, but I live in a somewhat remote area, so I ordered them online. 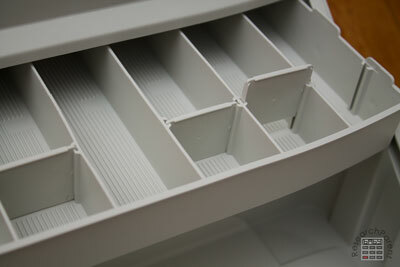 Cut up the tackle box dividers (if using) and place them into the slots. If you’d like, you’re welcome to use the label I made for my kids’ boxes. Just cut it out and glue or tape it onto the lid. The other day we were at Walmart and my son saw the aisle with tackle boxes. “Look, Mom! 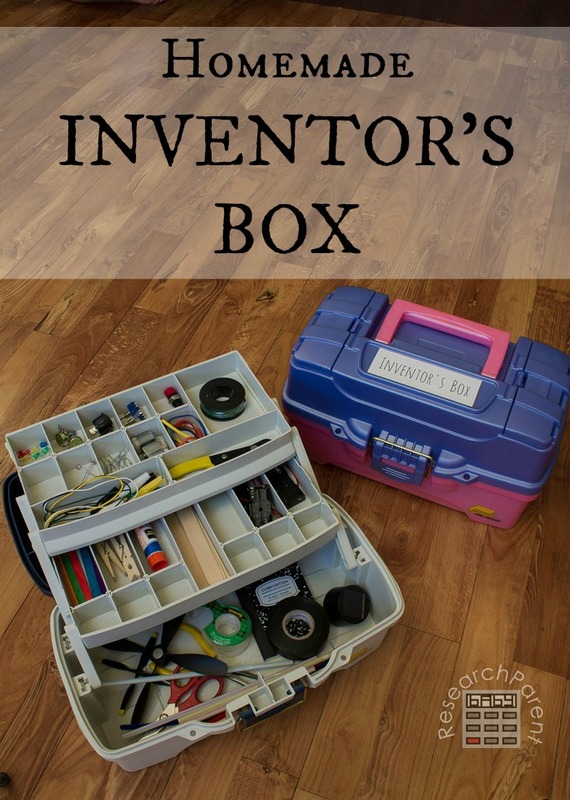 They have inventor’s boxes here!” It made me laugh. 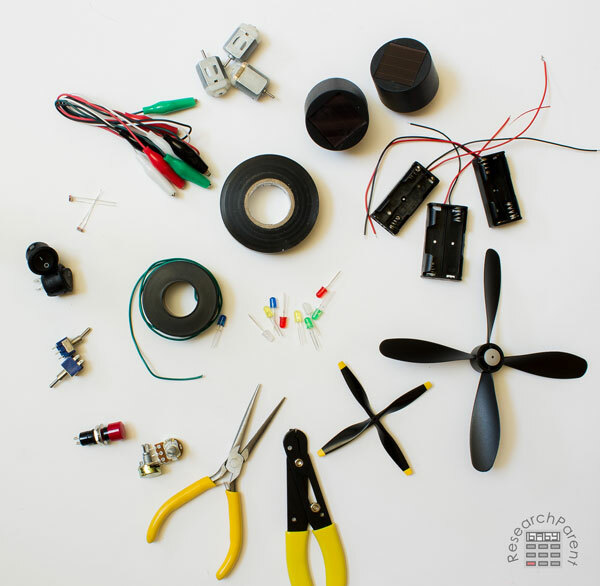 Click here for more Electrical Engineering activities for kids. We have one large box we cal our great big box of science. Springs, craft sticks, all sorts of salvaged items go into the box. You never know what you’ll find or what will solve your challenge!